The alteration called by the world Alchemution was caused by six of the philosopher&apos;s stones that Matrix had brought to mankind in the early 18th century, had prosperity but will be exposed to a threat from the different universe Que Pholith in compensation. This is a raid of the Demonium order. 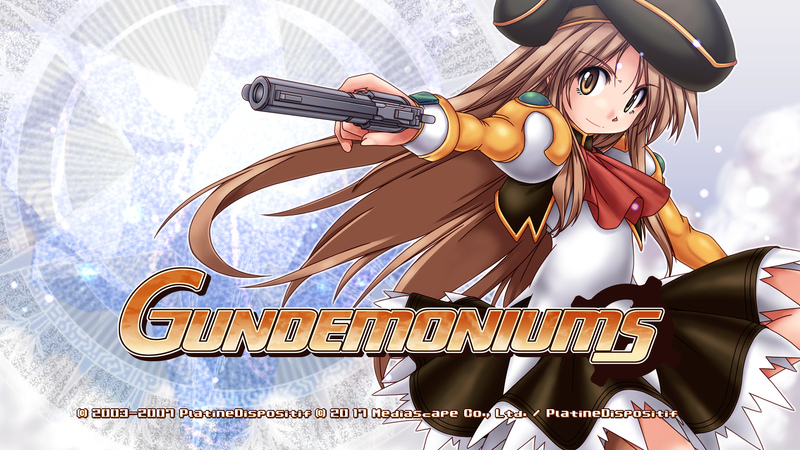 Gundemoniums is a revamped version of the cult Japanese PC classic &apos;Gundemonium&apos; first released in 2003. 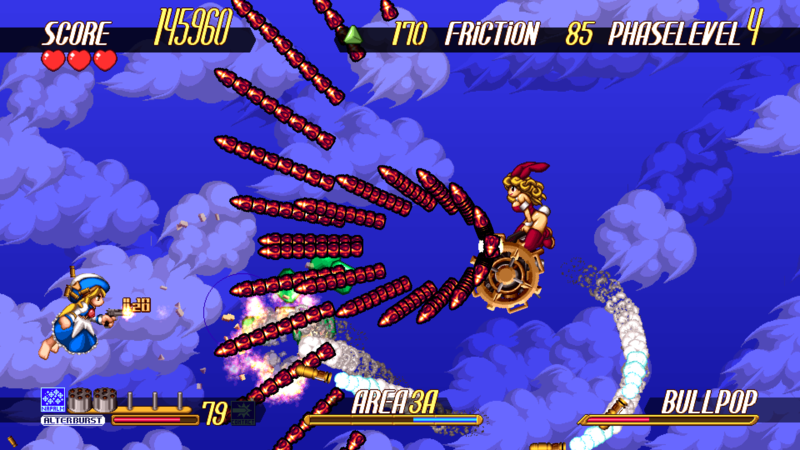 This side-scrolling high-speed &apos;danmaku&apos; shoot-em-up has a focus on navigating the mazes created by the curtain fire. 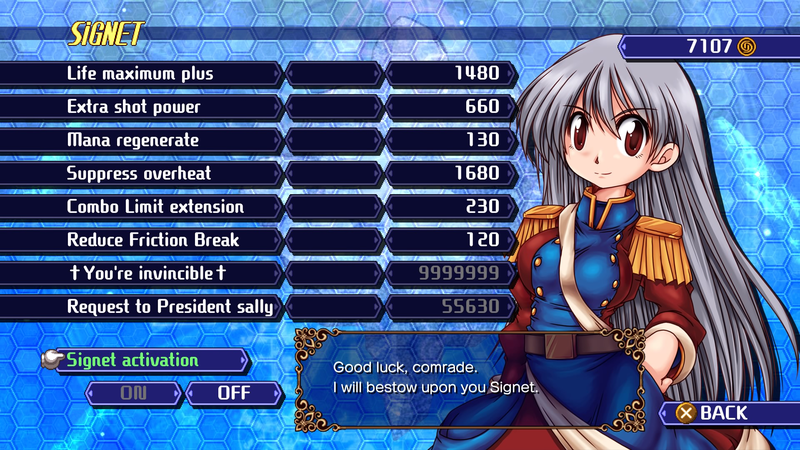 The update adds support for the consoles&apos; wider screens and updates most every other feature while keeping the series&apos; staple white-knuckle excitement intact.